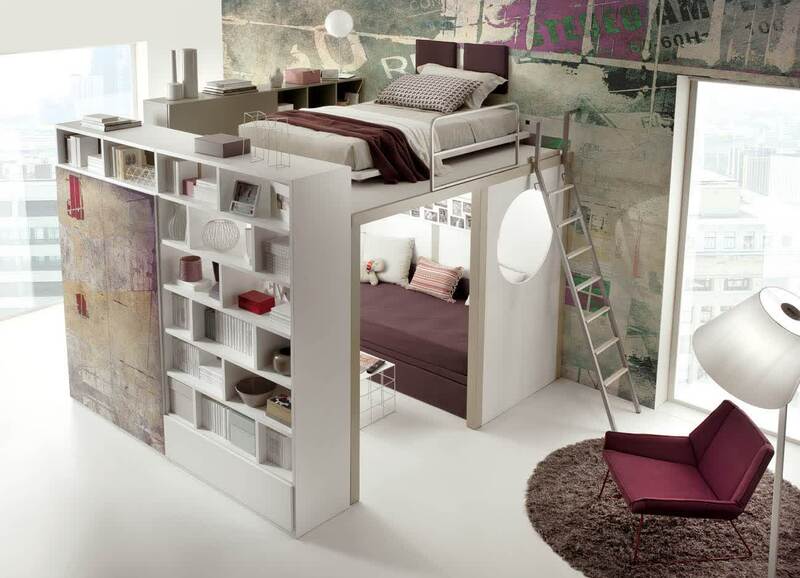 I bet that most of people want to have a comfy bedroom in their home. 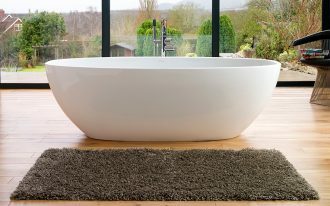 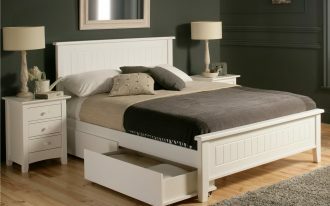 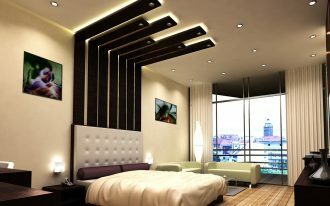 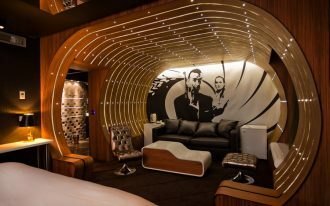 Well, one of the ways to get the comfy bedroom is by showing a comfortable bed and also attractive bedroom decoration. 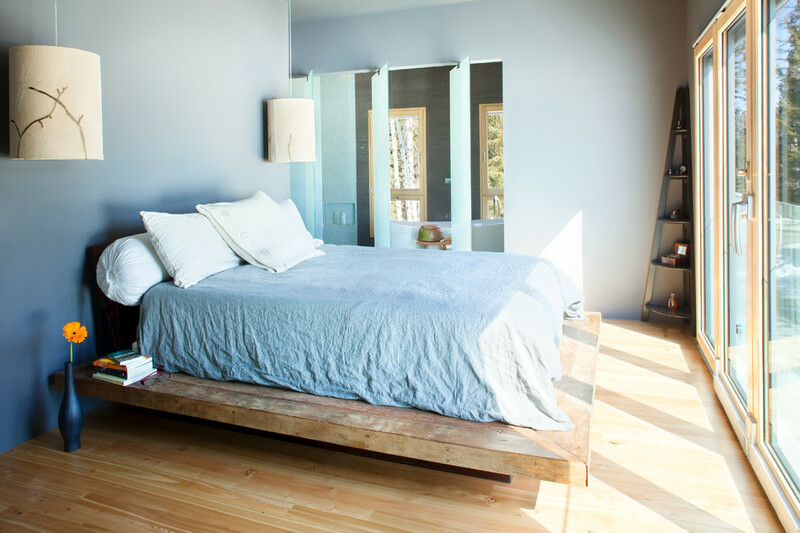 If you wish to get them, you may try to present an elevated platform bed in your interior. 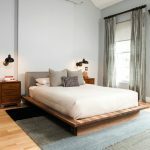 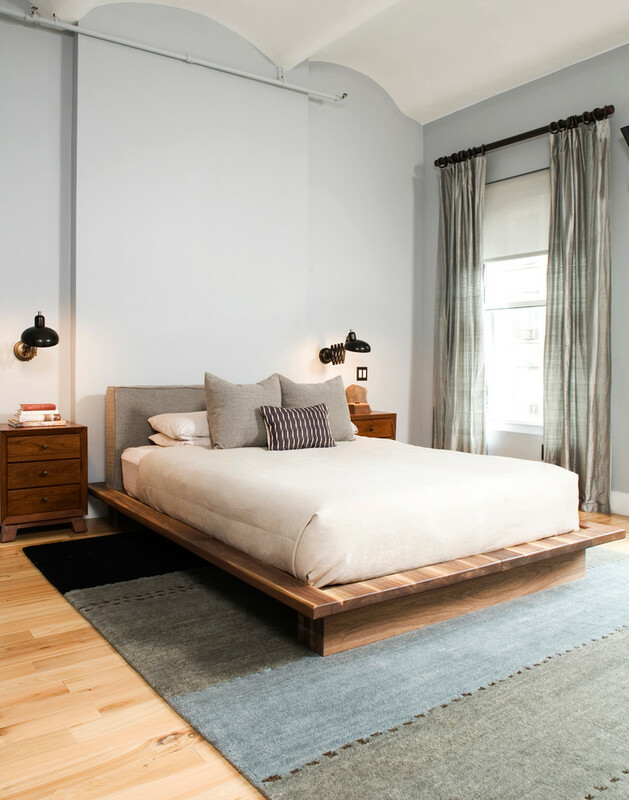 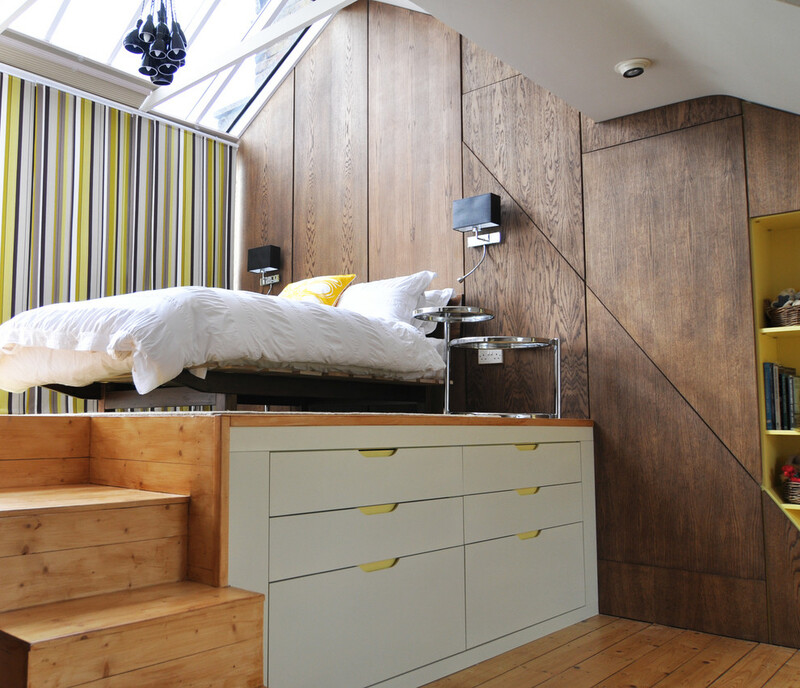 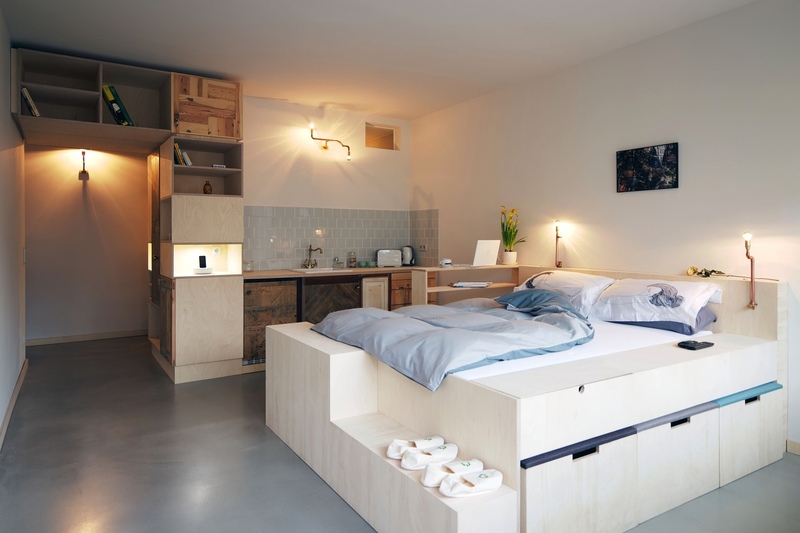 What is the elevated platform bed? 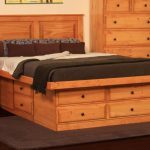 The elevated platform bed is a contented bedroom concept by presenting the platform bed in a raised or an elevated level. 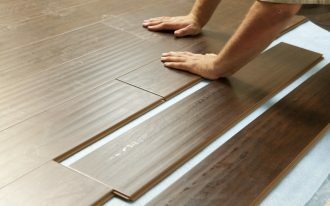 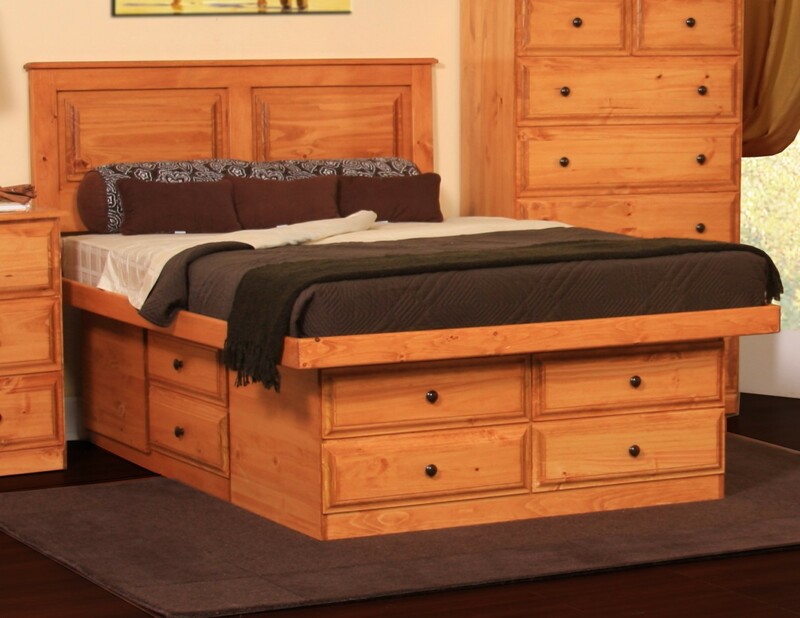 In this case, you can use a wooden board with some stairs or just use a high platform bed frame. 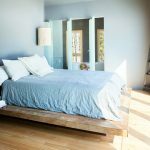 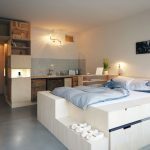 For further details, let’s see the pictures in this article and you can take some rousing bedroom concepts by constructing the elevated platform bed in your home interior. 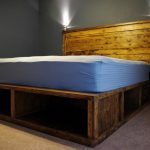 Elevated platform bed decoration is just suitable for you who want to present something astonishing and eye catching concepts in your bedroom decoration. 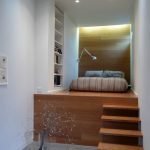 But, you have to reflect on several things before you build the elevated bedroom such as the room size and also the choice of the materials and furniture that you gonna display in your decoration. 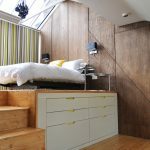 You can decorate an elevated platform bed with stairs if you want to present something extraordinary in your room space. 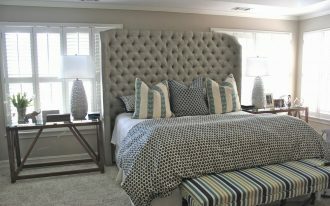 Yet, you have pay attention to the ceiling in your room before deciding to decorate this design, is it too low or high enough for decorating this elevated platform bed? 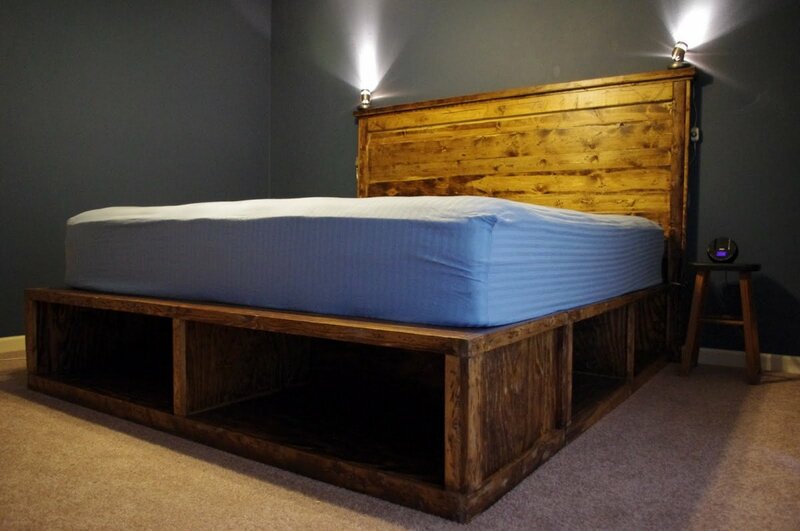 However, you can try a lower elevated platform bed by presenting a platform bed with storage underneath. 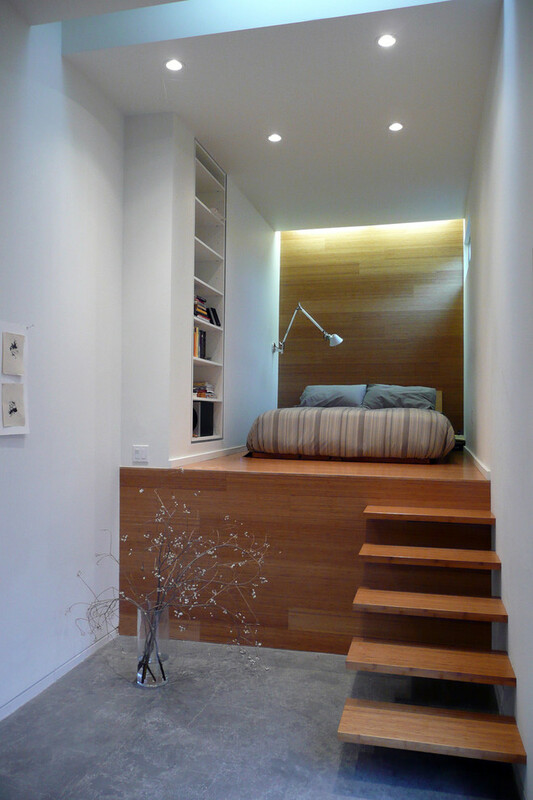 Although it sounds simpler, but I’m sure that you will get the exceptional outlook that you haven’t imagined before. 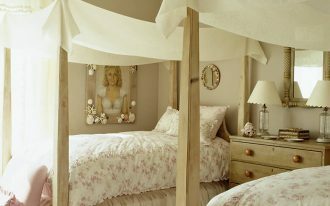 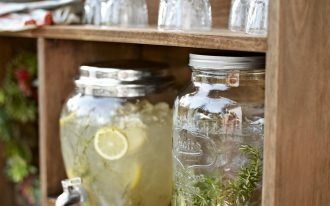 Then, just try to involve your creativity to embellish the decoration.